Saint Kentigern has a long and proud history of excellence in education. Originally established in 1953 to provide education for boys based on the precepts of the Presbyterian Church, the College in Pakuranga, followed six years later by and the Boys’ School in Remuera, quickly confirmed their place amongst the best independent schools in New Zealand. The introduction of girls to the College campus in 2003 marked the start of a new era for Saint Kentigern and a new educational model. 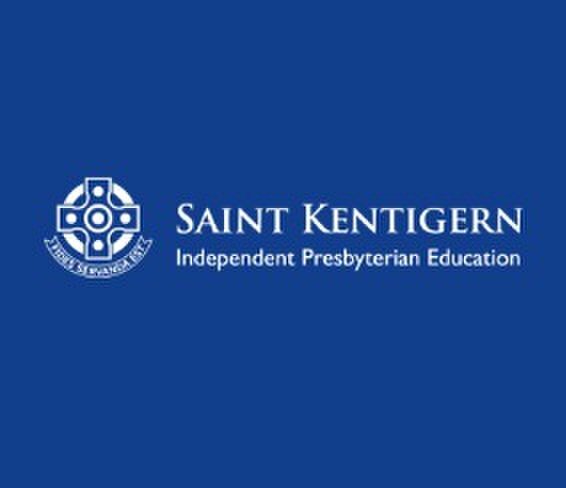 Saint Kentigern is one of only two schools in New Zealand which offers the very successful parallel education method of teaching and learning. In recognition that boys and girls have different learning needs during their formative years, parallel education sees our girls and boys taught in separate classes for all core subjects up until Year 11 when they enter a co-educational setting to prepare them for tertiary study and beyond. In more recent years, the merger with the Corran Trust Board in 2009 saw Saint Kentigern open an all girls’ primary school in Remuera as a sister school to the all boys’ primary school. As a natural extension, a Preschool for boys and girls was opened in 2010 on the Girls’ School campus completing the educational pathway for Saint Kentigern families. 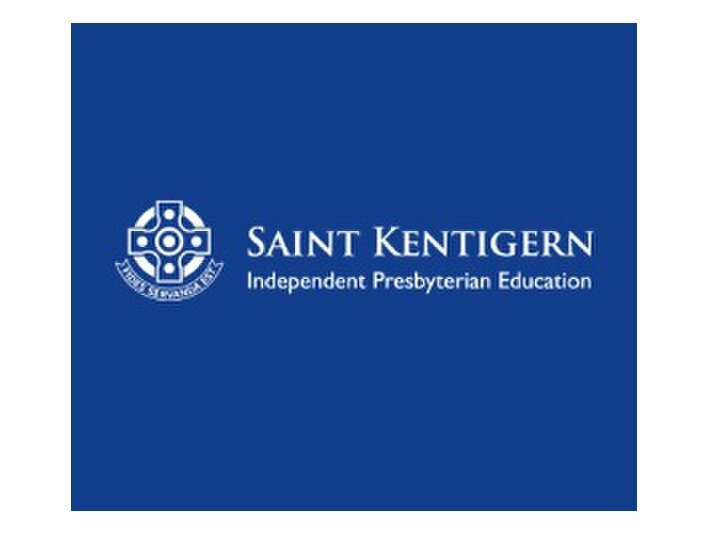 Over the course of 60 years, the Saint Kentigern community has remained deeply respectful of its heritage, staying true to its founding Christian principles and Scottish heritage.